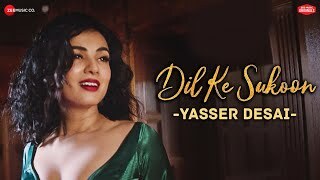 Dil Ke Sukoon Lyrics – Yasser Desai: A beautiful romantic song from Zee Music Originals series. 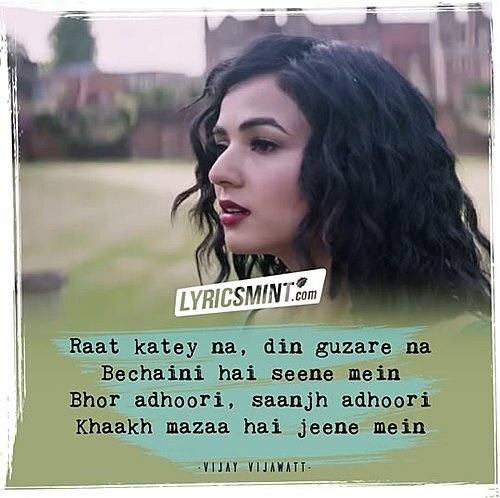 The song is sung by Yasser Desai featuring very beautiful Sonal Chauhan in its music video. The song has music by Asad Khan while “Dil Ke Sukoon Ke Liye” Lyrics are written by Vijay Vijawatt.